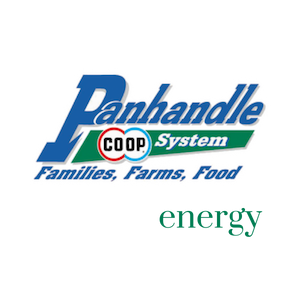 Let Panhandle Coop design a total energy program for you! 308-632-5301 or toll-free at 800-732-4546. Plus our propane technicians are certified and your safety is their #1 priority. Don't leave your safety that of your family in the hands of strangers! We live in your community and you know us. Let us be your refined fuels provider. Don't forget to ask about our Automated Fuel Delivery System (AFD). We offer you five features that will help you maximize your time, giving you peace of mind. Check them out here. For questions about AFD please contact our office at (308) 632-5301. 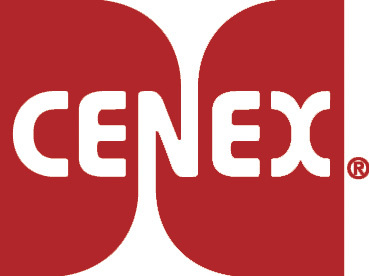 Cenex is our main fuel supplier. Want to learn more about propane safety?